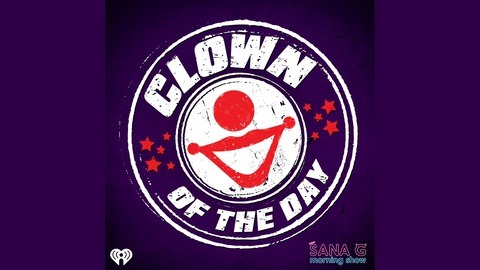 Everyday the Sana G Morning Show chooses a person to make the "Clown of the Day" at 6:30am & 8:30am on 106 KMEL- the Bay Area's #1 Station for Hip Hop and R&B! Woman Sets House on Fire bc She Wasn't Invited to Party! 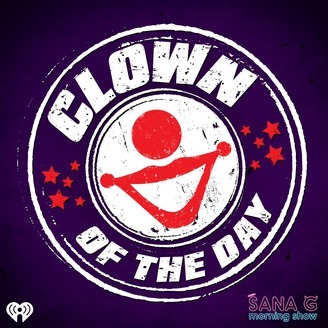 California DMV Worker Slept at Work for 3 Hrs/Day for 4 Years! Drunk Woman Bites Victims Nose Off & Swallows It!